9227 Cornish Court is hitting the market this week. Located near the intersection of University and Econlockhatchee, this 3 bed / 2 bath pool home is perfect for entertaining friends and family. 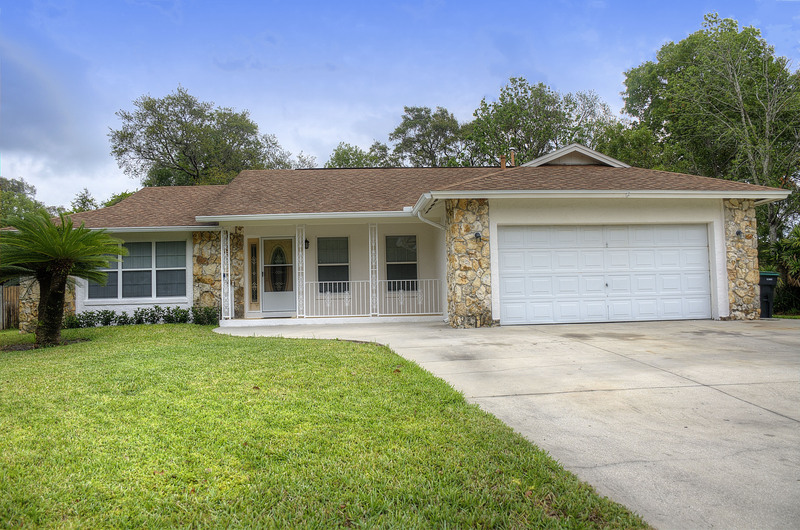 This home is in a great location for UCF and Full Sail faculty and students. It’s heating up out there. Relax by the pool with friends and family after a long week. 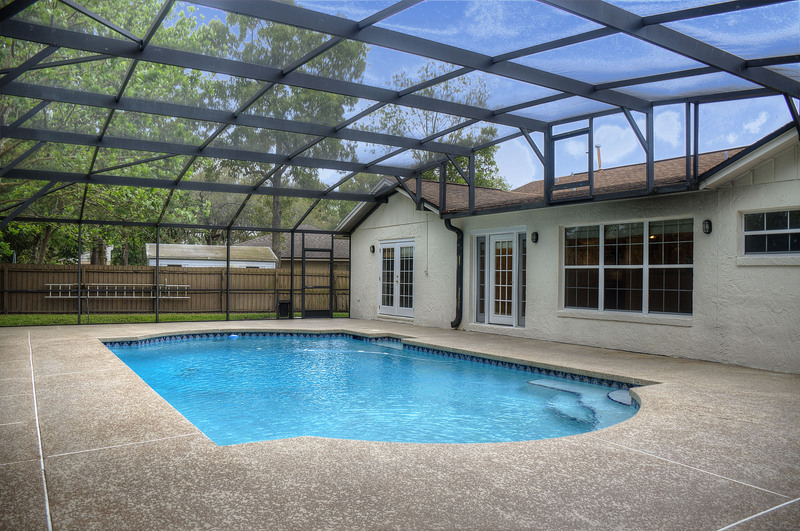 The pool deck is spacious enough to host the quintessential Florida barbecue on a hot summer day. Watermill subdivision features tennis and basketball courts. 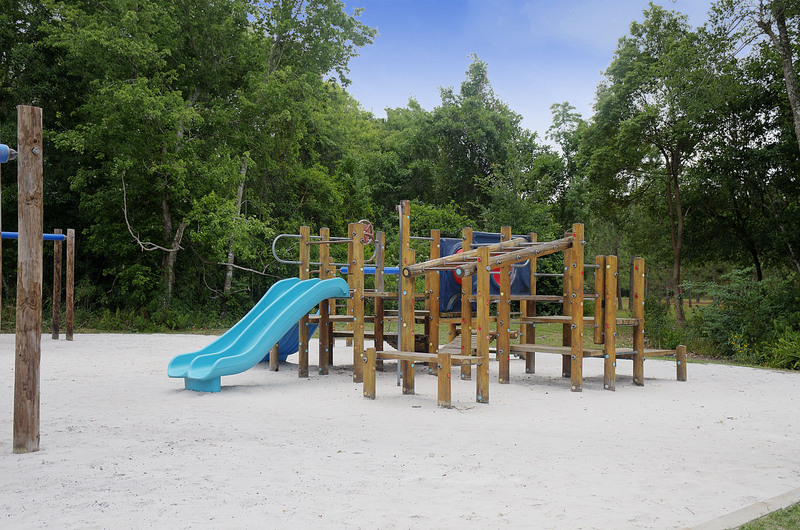 Create lifelong memories with the kids at the neighborhood playground. 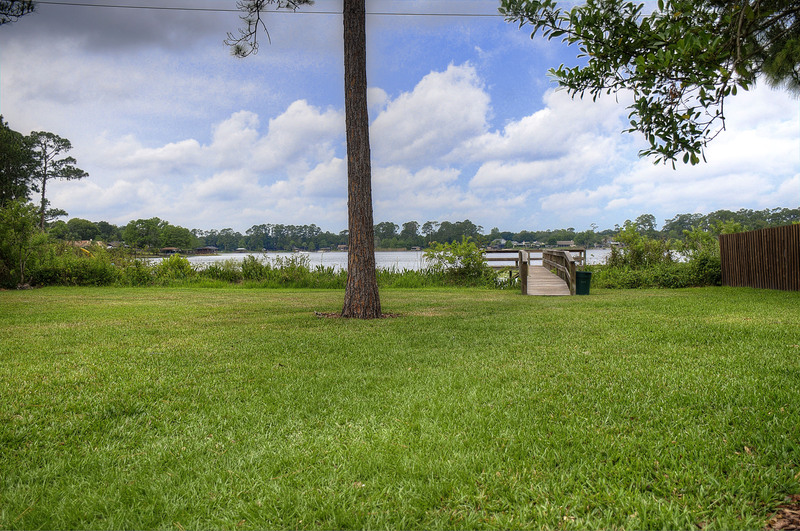 Are you ready for a picnic by scenic Lake Pearl? This neighborhood has it all. Contact Vince Indiveri to schedule a showing before this home hits the market. 407.448.7977 or CLICK HERE.